Marriage is an amazing gift from God, but it is also hard. Many marriages struggle—partners either don’t know how to treat each other or they know and don't want to change. These devotions, one for each day of your month, are for married people, for those who hope to be married, and for all of you who used to be married. Re-listen to God's words about this sacred institution and rededicate your ways to be more like his ways. 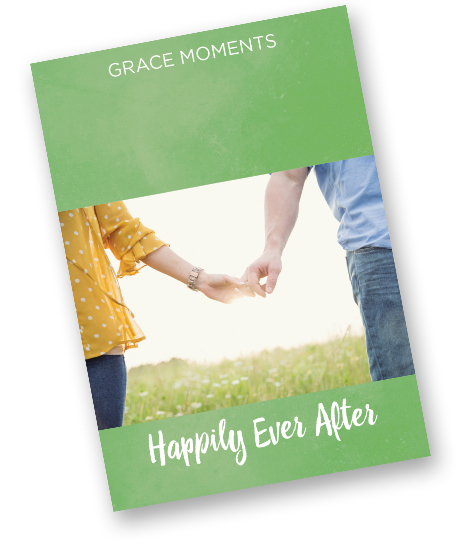 Successfully added GRACE MOMENTS: Happily Ever After to your cart.